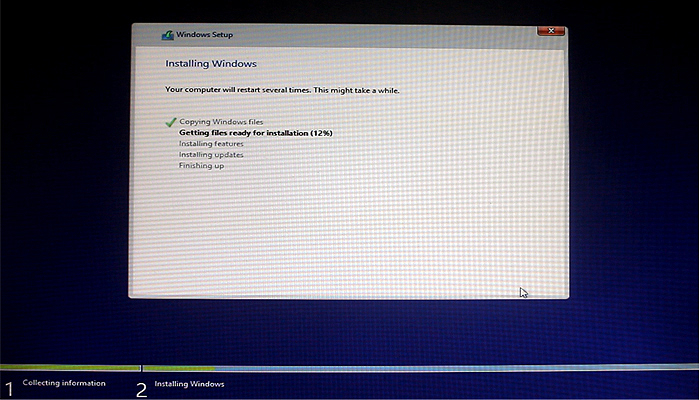 Want to install Windows 8.1 ? 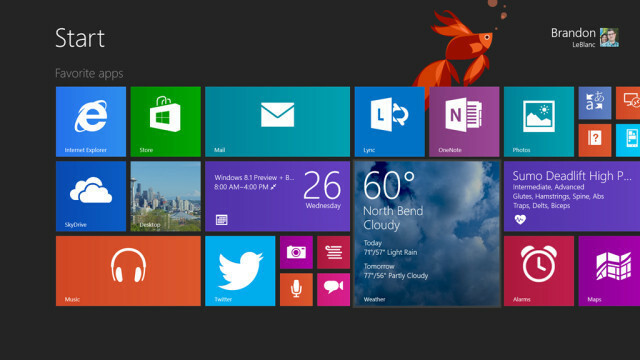 The wait is finally over and Microsoft’s latest Windows 8.1 OS is out for download now . Although windows 8.1 might look very much similar to windows 8, but it a adds lot of improvements , which greatly extends the windows 8 experience . The most notable addition would be the inclusion of the start button itself . 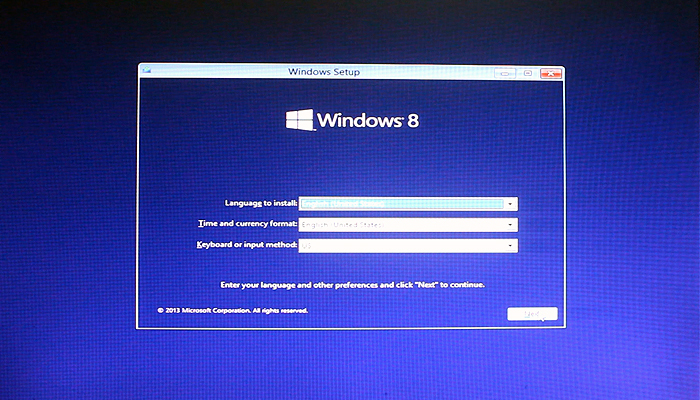 If you are already using an activated copy of Windows 8 , then updating to windows 8.1 will be a breeze on your PC . Currently Microsoft is providing windows 8.1 as a free upgrade for all Windows 8 users . To update your windows 8 PC to windows 8.1 , simply open the windows store and you will be greeted with a free windows 8.1 update . The download size of the windows 8.1 update is around 3.2 GB and depending upon your internet speed it might take a few hours to download . Alternatively If you want to upgrade to windows 8.1 from a previous versions of windows xp , windows 7 or even the dreaded windows vista . Then your only choice is to perform a clean install of windows 8.1 on your PC . 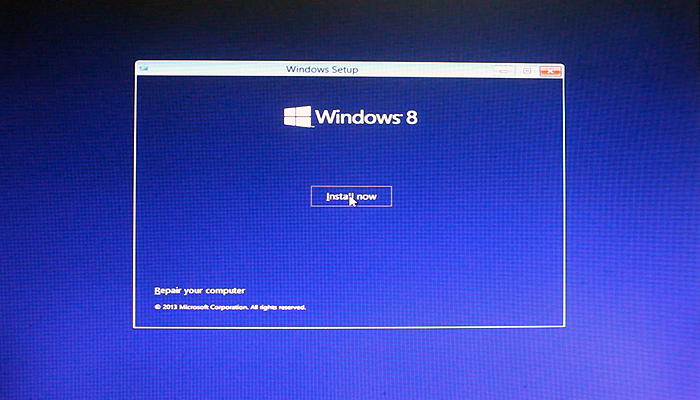 We have even tried dual booting windows 7 with windows 8.1 and it works flawlessly . 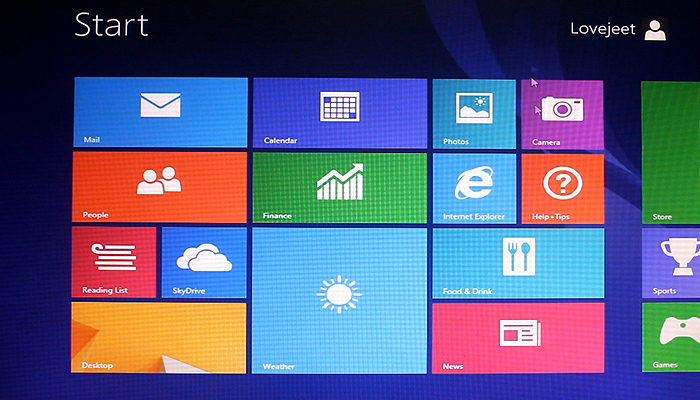 Lets continue with our step by step guide on performing a Clean install of Windows 8.1 on your PC . Before we proceed further , you need to backup all your important data in order to minimize the risk of any data loss in the Windows 8.1 installation process . Make sure you have a windows 8.1 installation disk , otherwise you can download the Windows 8.1 RTM ISO file and burn it to a disk or follow this guide to create a bootable window 8.1 USB flash drive . Once you have any of the above installation media ready , you can proceed further with the instructions below to install windows 8.1 on your PC . We have tried to keep the instructions as short and detailed as possible , if you have any doubts then do let us know about them through your comments . Although windows 8.1 is not much demanding in terms of resources , meeting the minimum hardware requirement would let you enjoy a smooth and hiccups free windows 8.1 experience . Alternatively you can even visit Microsoft’s compatibility center to check whether any of your PC’s hardware is supported by window 8.1 or not . Here are the minimum system requirements to run windows 8.1 on your PC . If you have a similar or more powerful system , then you can move ahead to install windows 8.1 on your PC . Incase your PC’s hardware does not meet the minimum requirements , you can try installing windows 8.1 But we will not be held responsible for all your nails and hair lost while your windows 8.1 installation process keeps on crawling . Step 1: Place your windows 8.1 DVD in the DVD ROM or plug in your Windows 8.1 bootable USB flash drive and restart your PC . 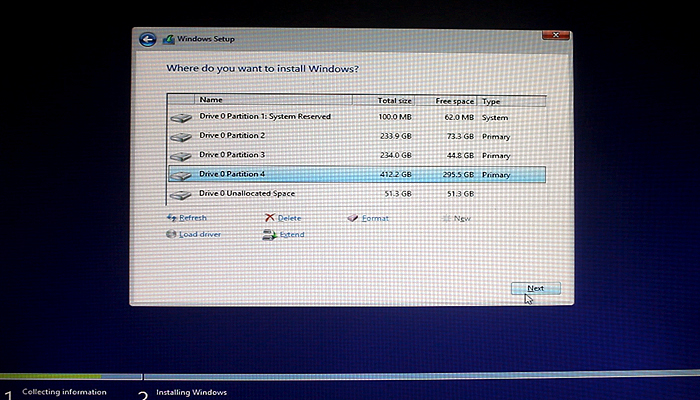 We have used a bootable USB flash drive to install windows 8.1 in this guide . 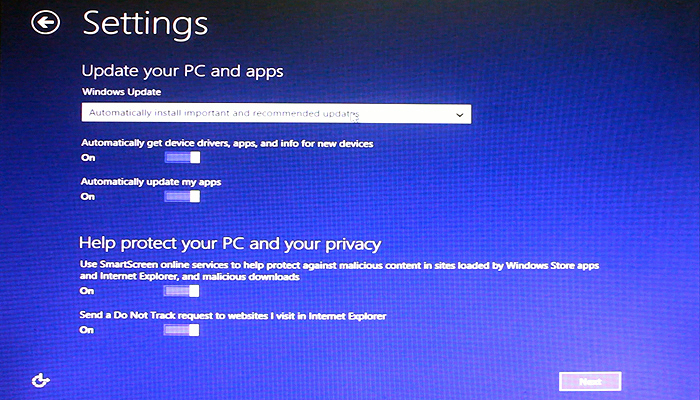 Step 2: When your PC reboots , Enter your PC’s Bios settings and set your installation media as the first boot priority . Now save your bios settings and restart your PC . 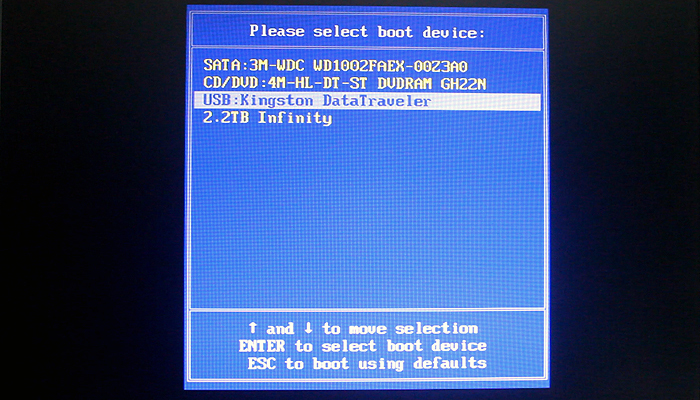 Alternatively press F11 to bring up the boot media selector and select the bootable USB flash drive . 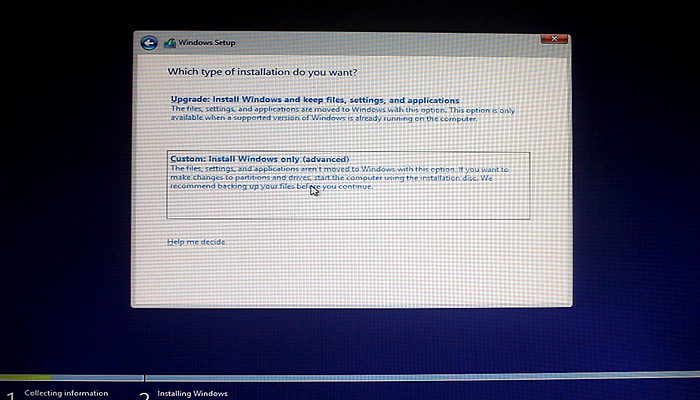 Step 3: When your PC restarts you will be prompted to press any key to boot from your installation media . Press any key to continue . Step 4: You will see the following loading screen with a rotating progress bar . Wait for a few seconds till the necessary files are loaded . Step 5: Next you will see the following screen , where you will have to select the language , time and currency format and keyboard layout . choose your required settings and click on next . Step 6: On the next screen click on install now , after which you need to wait for a few minutes for the setup process to start . 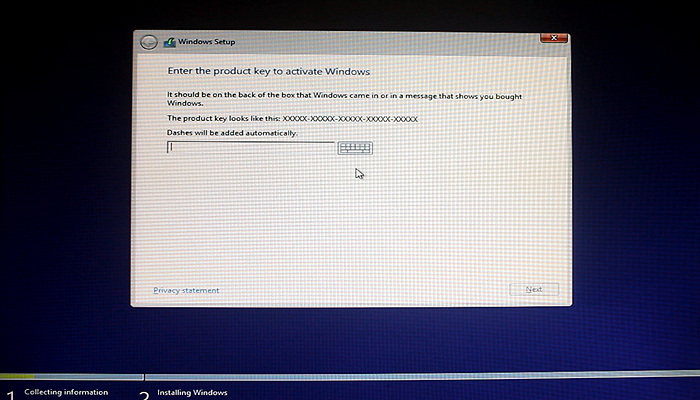 Step 7: Now you will be prompted to enter your Windows 8.1 product key , you can either use your windows 8 activation key or the product key that came with windows 8.1 . Enter your product key correctly and click on next . 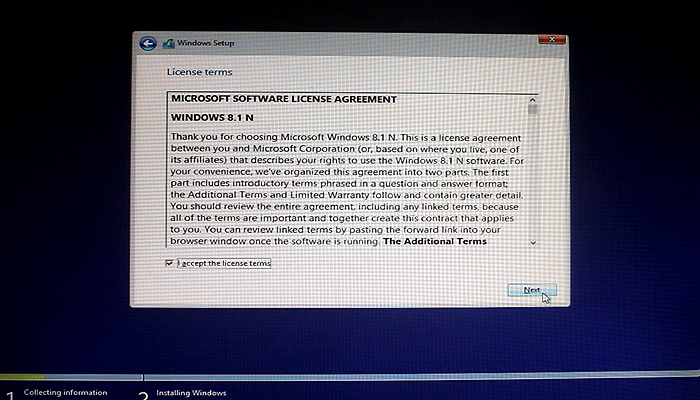 Step 8: Read the license terms thoroughly before you continue to install windows 8.1 on your PC . 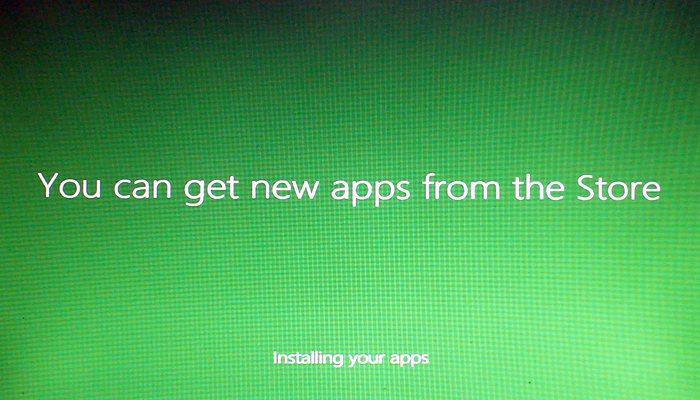 When its done click on next to proceed with the windows 8.1 installation . Step 9: On the next screen choose the type of your installation , since we are doing a clean install select the second option , which is custom : install windows only ( Advanced ) . Step 10: Next you will be required to select a drive to install windows 8.1 , you can either format a drive and install windows 8.1 on it , or directly install windows 8.1 within the existing space in a drive . If you are going to use windows 8.1 as your primary OS then format your existing windows 7 drive , select it and click next to start installing windows 8.1 on it . Step 11: Now wait for the installation process to complete , this might take more than 10 minutes in most cases . in case you are using a SSD this process will be much faster . 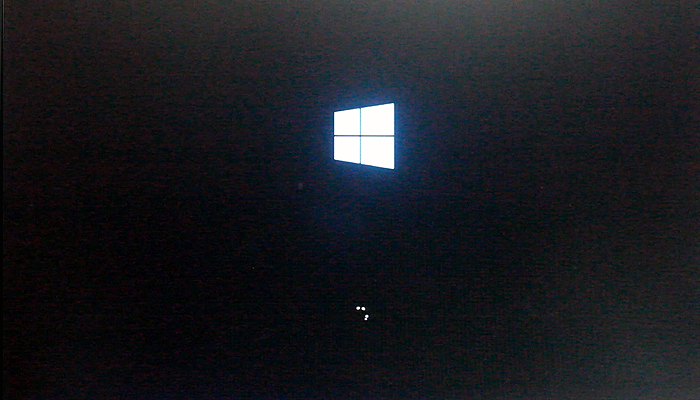 Step 12: When the installation process complete , your PC will be reboot automatically and boot into windows 8.1 and you will see various progress bars . after a few minutes your PC will reboot again . Step 13: Now windows 8.1 is almost installed on your PC , the last thing you need to do is personalize a few settings and you will be able to use windows 8.1 . Also you need to sign in into your Microsoft account to be able to take advantage of the windows app store . Step 14: After you are done with all the settings , you will see the ” getting ready screen ” . just a few minutes more and you will see the familiar windows 8.1 start screen and your PC is all ready for the windows 8.1 experience .